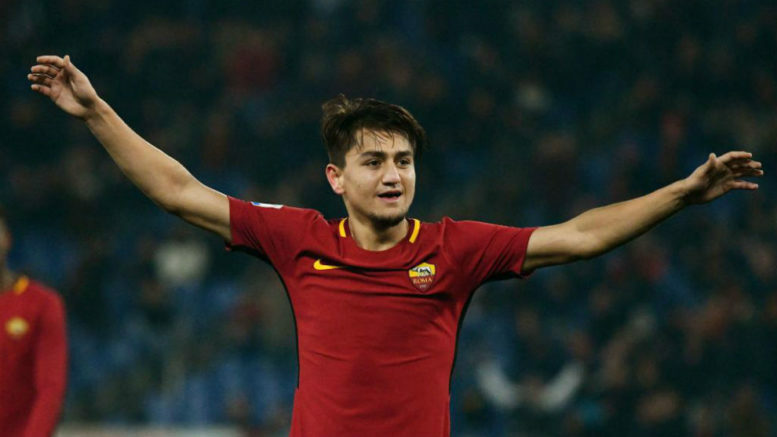 Chelsea have joined Arsenal in the race to sign Roma forward Cengiz Under, with the two clubs set to battle for his signature in January. AS Roma Cengiz Under is top of his wishlist and the winger is thought to be available for a fee of around £45m. Emery are believed to be favourites to sign the 21-year-old, beating their arch-rivals Spurs and top German side Bayern Munich to his signature. Under has been in impressive form for Roma this season, scoring five goals and registering four assists. Maurizio Sarri is thought to be keen on acquiring more quality in wide attacking areas, despite already having Eden Hazard, Willian and Pedro in his squad. Bayern Munich are also in the running to sign the 21-year-old, however, seeing him as the perfect long-term replacement for Arjen Robben. Be the first to comment on "Rumour: Arsenal keen on signing £45m valued star, beating Tottenham, Chelsea and Bayern"